Moriah Jefferson is back from the right knee injury that cost her 13 games of the 2017 season and the first 17 of the 2018 season. She’s still easing her way into form, averaging 4.8 points and 2.8 assists in 14.8 minutes per game. 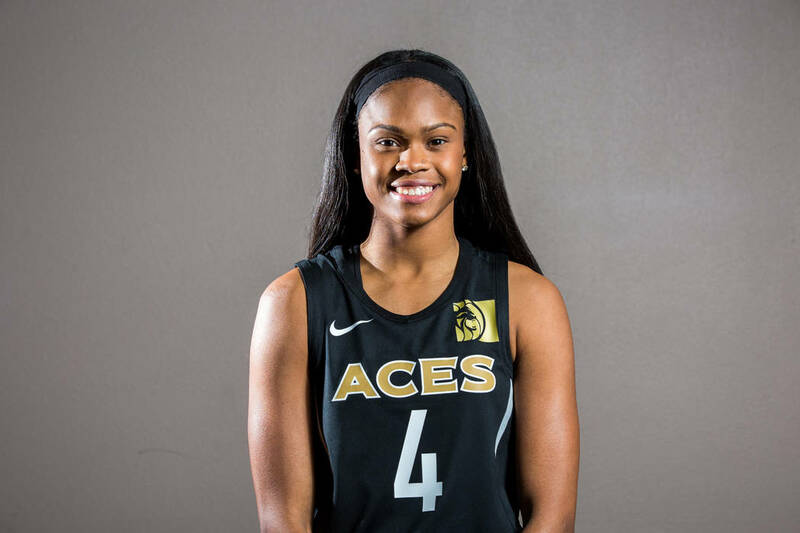 Moriah Jefferson learned of the San Antonio Stars’ relocation to Las Vegas by herself. In a hospital bed. Nine months before the resumption of her basketball career. Here’s what: Eight months of arduous rehabilitation, a move to Las Vegas and a triumphant return to basketball — and the Aces. Jefferson is back from the right knee injury that cost her 13 games of the 2017 season and the first 17 of the 2018 season. The shifty 5-foot-6-inch point guard and former No. 2 overall pick is still easing her way into form, averaging 4.8 points and 2.8 assists in 14.8 minutes. But she’s feeling stronger and more explosive by the day. She’s feeling like herself again. Jefferson starred at Connecticut under legendary coach Geno Auriemma and, after being named a first-team All-American in 2016, was selected No. 2 overall by the Stars. 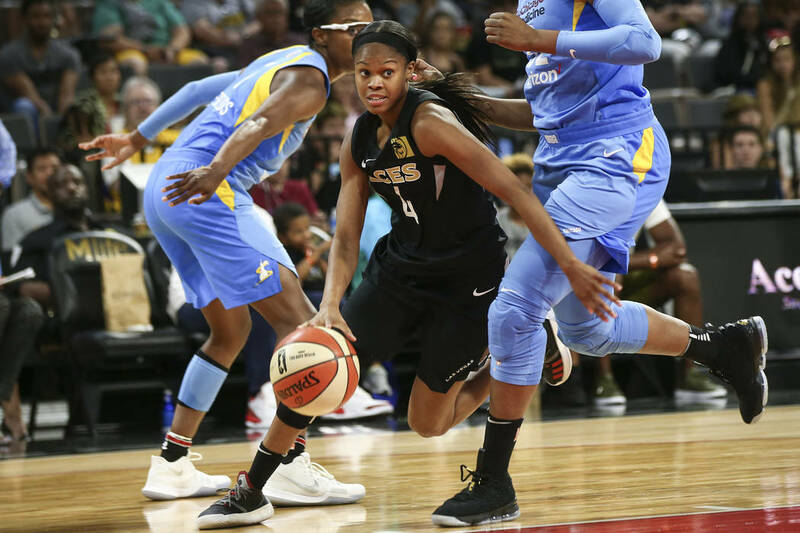 Jefferson, diminutive by professional standards, displayed an advanced understanding of the point guard position and averaged 13.9 points, 4.2 assists and 1.6 steals as a rookie, relying on her speed, quickness and feel instead of strength and size. Her second professional season was marred by pain in her right knee, though. Pain derived from degenerative cartilage after years of high-level basketball. She didn’t practice at all during the the 2017 season and played in 21 of 34 games as she pondered her health and future. Surgery was the best option. Jefferson had successful knee surgery in San Antonio on Sept. 27 under the direction of the San Antonio Spurs’ medical staff. Then she began the road to recovery along with a move to Las Vegas, where she arrived early to help ingratiate the team with the community. Aces team trainer Laura Ramus confirmed Jefferson’s timetable as typical of the surgery’s severity and focused on mental aspects of the recovery as she started to regain mobility. 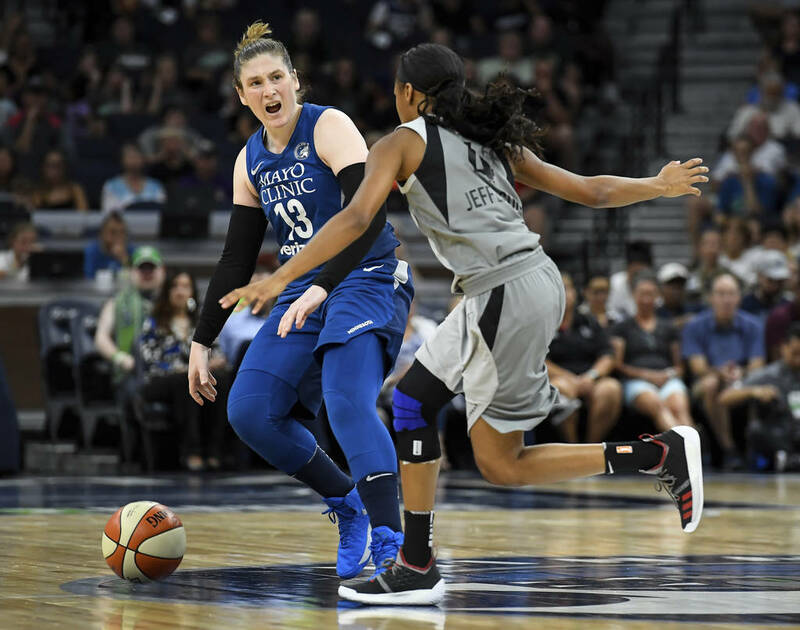 Ramus also helped to uncover some underlying effects of a concussion that Jefferson sustained earlier in her career and worked to correct those as she strengthened her knee. Jefferson stayed away from basketball — except for shooting — for nine months until returning to practice June 21. She made her season debut July 1 and anchors the team’s second unit as she regains her confidence.